Our consultants are registered professionals with the Institute of Ecology and Environmental Management and the Landscape Institute. We pride ourselves on providing bespoke services that are commercially viable, benefiting communities and the environment. Nathaniel is a co founder of Red Kite Network Limited. His experience extends over 18 years in the private and public sectors with an extensive multi-disciplinary background in landscape, ecology and environmental strategy, planning, management and design. Nathaniel is a Chartered Member of the Instituted of Ecology and Environmental Management and Chartered Member of the Landscape Institute. Nathaniel’s qualifications include a MSc in Landscape Management, Graduate Diploma in Landscape Architecture and a Post Graduate Diploma in Ecology and Conservation Management. In addition, Nathaniel is also a Prince II Practitioner Project Manager. Nathaniel’s core work areas include advising clients on developing projects, preparing strategic documents, master planning, project management, feasibility and business planning, and landscape and ecological surveys. Nathaniel has a strong commercial understanding and is able to assist clients in achieving long term sustainable solutions. In his spare time Nathaniel enjoys mountain biking and going on adventures with his son. 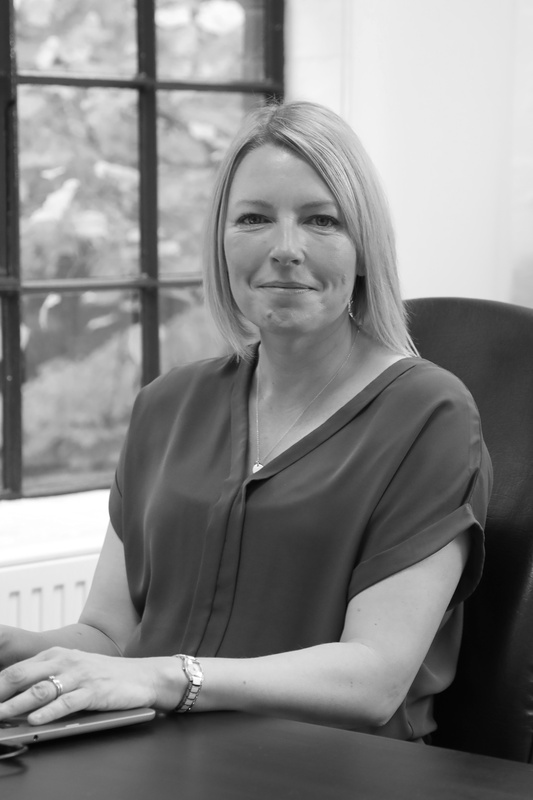 Carolyn is a co founder of Red Kite Network Limited with 20 years experience gained in local government management. Carolyn holds and BSc(Hons) in Countryside Management and Masters of Business Administration. Within the practice Carolyn provides general business administration, financial monitoring, HR and tender coordination, and supports community engagement projects. 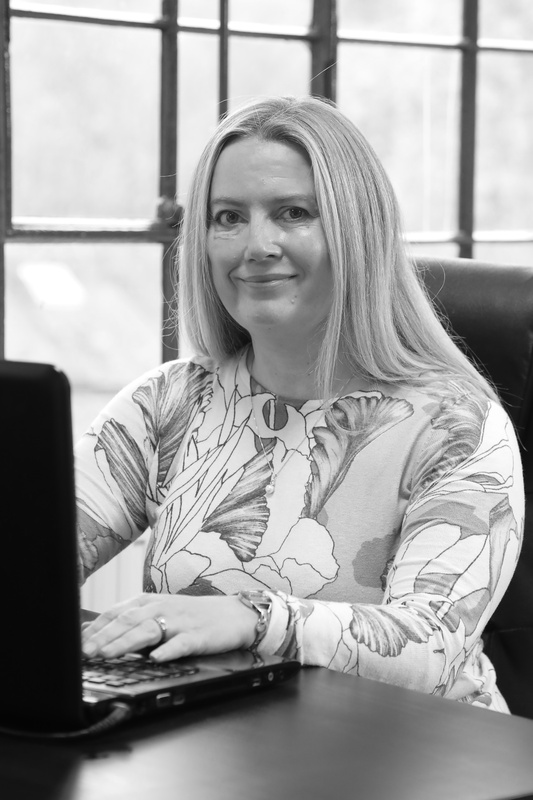 Carolyn has a keen eye for detail and provides client support through research, data collation, feasibility studies and the formulation of strategic policies. Carolyn takes an active role in her local community and is a Trustee of the Severn Gorge Countryside Trust and a Parish Councillor. Carolyn balances her time between being a busy mum and Director of Red Kite. In her spare time Carolyn enjoys gardening, running and everything to do with Italy. Annie has been employed as a Landscape Architect in private landscape and architecture practices, local authorities, and represented the Landscape Institute as Policy Officer for Wales. At Groundwork she managed the ERDF-funded Millennium vision for the former colliery valley of Garw; and for four years, was site based for the Heritage Lottery Funded restoration of the Grade II Listed Thomas Mawson designed gardens at Dyffryn. Annie has been Chartered (CMLI) for over twenty years, after securing a BSc(Hons) in Landscape Architecture & Plant Sciences (1992), and a Post Graduate Diploma in Landscape Architecture. Annie has also worked for eight years in arts event management and project coordination for creative learning and health-wellbeing initiatives; working with organisations such as the Royal Shakespeare Company (RSC), Arts Council England, Collaborative Arts Triple Helix (CATH), CraftSpace, Universities and Schools. Outside of work, Annie loves to run in the hills, go camping, helps run the village youth club and organises social media for Morphut Ltd, her family’s pod business. 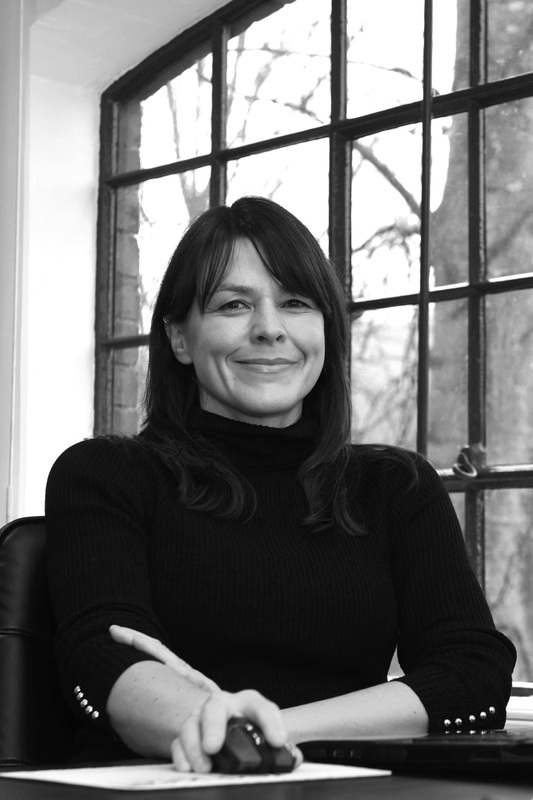 Jacqueline is a Licentiate Landscape Architect with over twenty years in the industry. She holds a BA in Landscape Architecture from Leeds Beckett University and a post graduate diploma in Landscape Architecture from Birmingham City University. Jacqueline believes passionately in the importance of parks and shared green space for creating cohesive and healthy communities, and has a particular interest in environmental psychology. A former employee of Groundwork, Jacqueline has considerable experience of delivering community-led greenspace projects though all stages from inception to completion on the ground, including securing funding and managing complex grant funded programmes. Jacqueline joined Red Kite Network in 2015 and has further broadened her experience to include preparing management plans, visual impact assessments, feasibility studies, assisting with ecological surveys and auditing parks and open spaces on behalf of local authorities. Red Kite’s diverse portfolio of design work has also enabled Jacqueline to design and deliver a range of new landscape projects including parks, play areas, community gardens and planting schemes. Outside of work Jacqueline spends much of her time outside and is actively interested in learning about all aspects of nature and the environment, especially the weather. A keen plantswoman, Jacqueline is often found in her garden tending and propagating plants. She enjoys frequent cycling, wild swimming, boating and camping with her family and is actively involved in her local community theatre. Daisy is a Chartered Landscape Architect, with a focus on strategic landscape design, management and planning. She has a BA in Land Economy from the University of Cambridge, and a MA in Landscape Architecture from the University of Greenwich. Daisy joined Red Kite in 2017, having previously worked for an international multidisciplinary landscape practice, as well as in the third sector in community engagement and environmental policy. Daisy has a particular interest in heritage landscapes, environmental restoration, woodlands and trees, and community consultation. Since joining the Red Kite team, Daisy has been involved with a number of landscape management plans, feasibility studies, forestry and open space strategies, masterplans and project managing externally funded projects. Daisy also supports the rest of the team in graphic design, preparation of proposals and public consultation. In her spare team, Daisy rows at Ironbridge Rowing Club, manages the woodland and estate at her family’s vineyard in Worcestershire, and dabbles in lino and wood-cut printmaking. 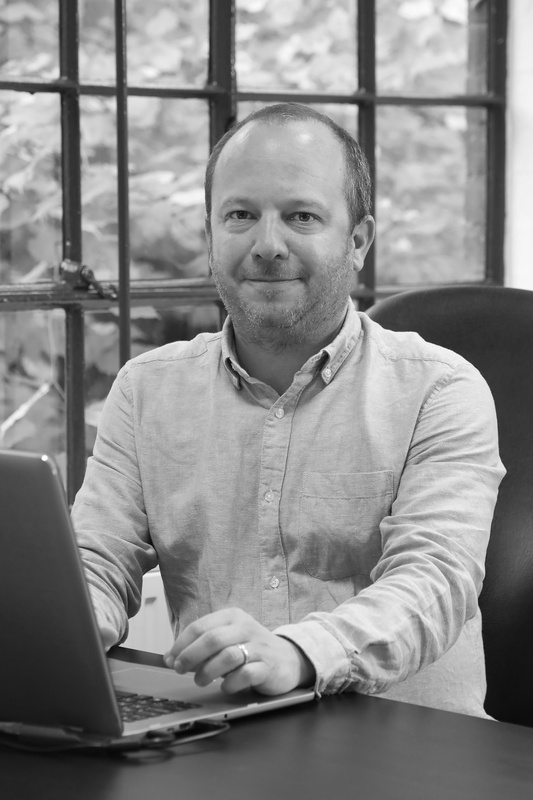 Dean is a Consultant Ecologist at Red Kite Network Ltd and has over 5 years’ experience within the industry. 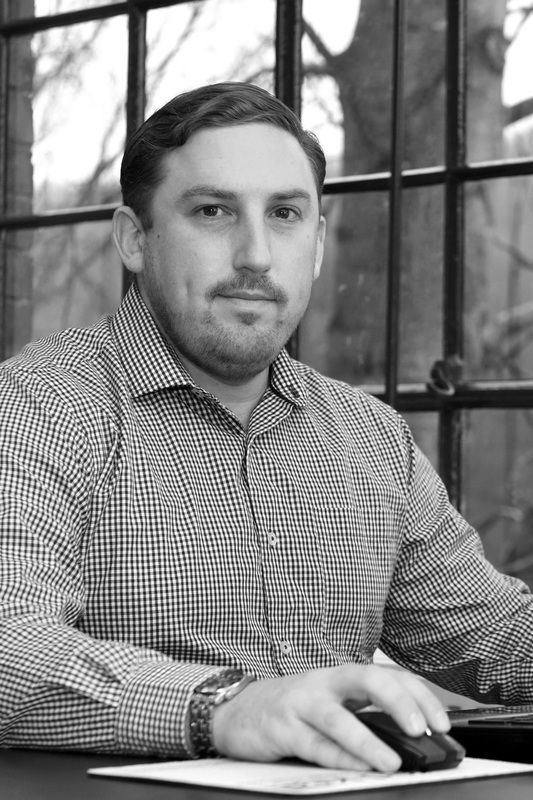 He has worked for multiple consultancies across the Northwest and Midlands and therefore has acquired a wide range of experience on projects ranging from small scale developments to large infrastructure projects. Dean is an Associate Member of the Chartered Institute of Ecology and Environmental Management (CIEEM) and his academic qualifications include an FdSc in Ecology & Conservation Management and a BSc in Rural Resource Management. Dean was brought into Red Kite in September 2018 to lead the ecology work due to his range of skills within the sector. Dean is a competent surveyor of Phase 1 habitat surveys, Preliminary Ecological Appraisals (PEAs) and has a range of experience in surveying for protected species such as bats, badgers, great crested newts, reptiles, white-clawed crayfish, water voles, breeding birds and otters. Dean has demonstrated his experience to Natural England, Natural Resources Wales and Scottish National Heritage which has enabled him to attain protected species class survey licences for bats (Level 2), great crested newts (Level 2) and white-clawed crayfish. Other industry relevant qualifications include; the City & Guilds NPTC Tree climbing & aerial tree rescue (CS38), CSCS (Academically Qualified Person), Network Rail Personal Track Safety (DCCR & ICI), Emergency First Aid and ROLO Health & Safety. Dean is an avid outdoorsman and often spends the majority of his spare time fishing, hiking and camping. 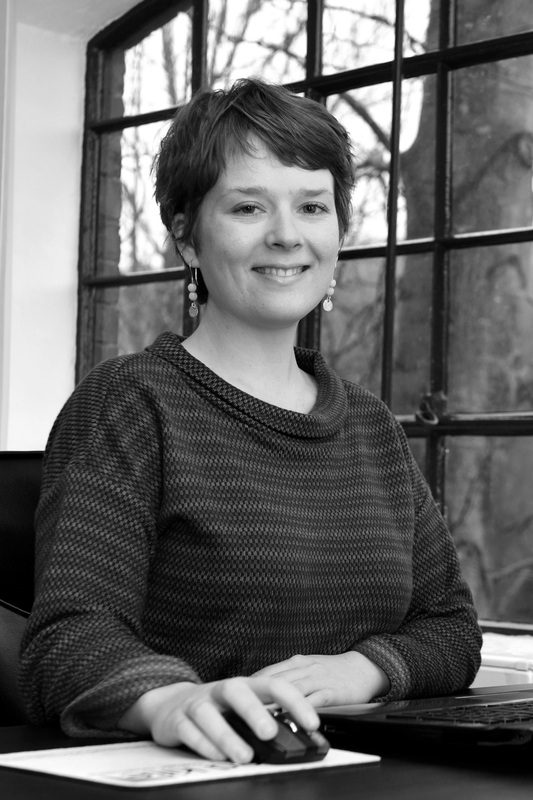 Katie has been a Chartered Landscape Architect since 2011 and has extensive experience of government funded projects. She has worked on a broad range of sectors from education, health care, residential, transport and public realm and civic schemes. 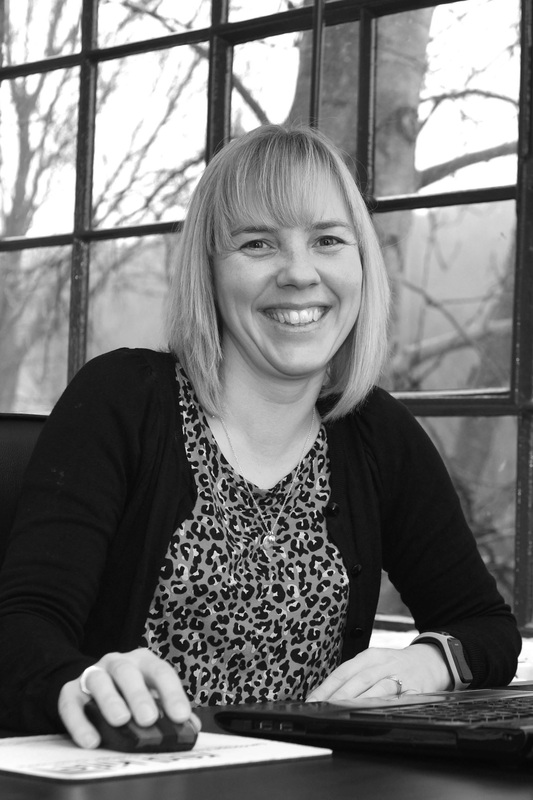 Her specialism is the delivery of projects within Design and Build contracts. In her spare time Katie enjoys orienteering and visiting tea rooms and cafes with her young family.